It's a little late for me to think about planning a Valentine's Day party, but I have my sights set on an April Easter egg hunt! 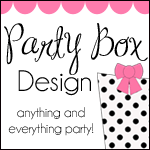 I am delighted to welcome Party Box Design, a one stop shop for "anything and everything party, " as a new sponsor. Stick around because Jess has a great Giveaway for you guys today! 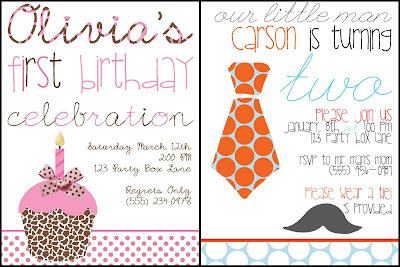 It doesn't matter whether you're looking for party invitations, note cards, printables, banners, confetti, or stickers. 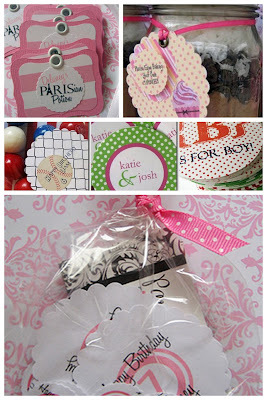 Party Box Design has it all...and more--personalized and shipped to you. Your very own party in a box! When I interviewed Jess, she stated the simple fact that every party starts with an invitation. Invitations set the tone for an event...why not give your guests a taste of what they're in for? Jess has always had a passion for stationary and design, and she opened Party Box Design in 2009, in hopes of offering her clients affordable, gorgeous invitations. I love that the site branches out beyond invitations and offers party accessories that coordinate with the look of your event! How much fun are these cupcake toppers? Color, details, layering. You can see that a lot of thought goes into Jess' designs. Inspiration for an entire birthday party is right here! They say beauty is in the details, right? Gift tags, banners, stickers, and confetti all provide colorful and unique little accents. 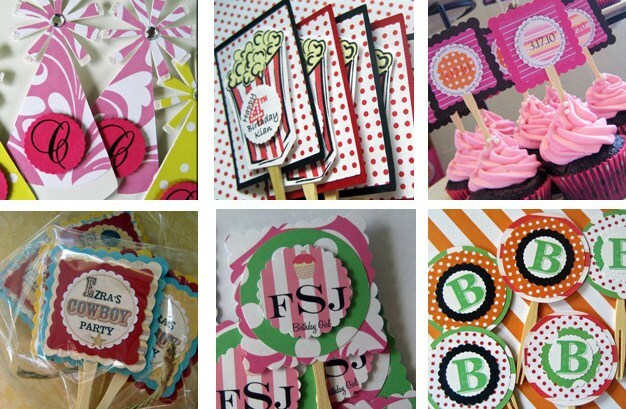 Jess also takes custom orders for party decor, which take about 10 business days to complete. Invitations are designed and shipped within 3 business days of placing your order. Are you more of a hands-on hostess? You're in luck! 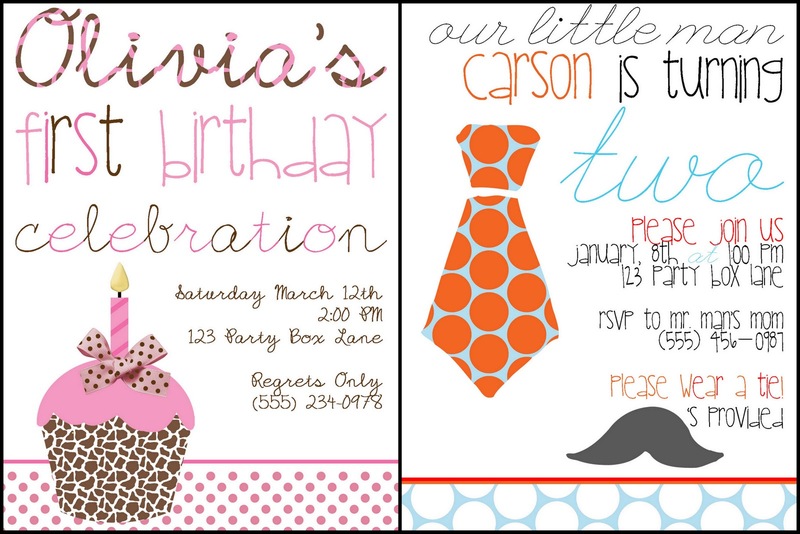 With Party Box Design's Printables option, you get to pick one of Jess' fabulous designs and print and assemble them on your own time. Talk about convenient! Today, Party Box Design wants to offer one Serenity Now reader their choice of ANY Notecard in the shop! 1. (mandatory for entry) Visit the Party Box Design shop and tell me the name of your favorite design. 3. Tweet this Giveaway with a link to this post. 4. "Like" Party Box Design on Facebook. Good luck! Open for new entries until Sunday at 10 pm (ET). Here's the button code for tomorrow's Weekend Bloggy Reading party. I do hope you'll stop by this weekend and share your best post of the week with us. Any type of post is welcome (recipes, crafts, home decor, family stories, etc.) provided you are not linking to a business or business promotion (that's called spam). I would pick the pajama print for a notecard. This shop has really cute things! 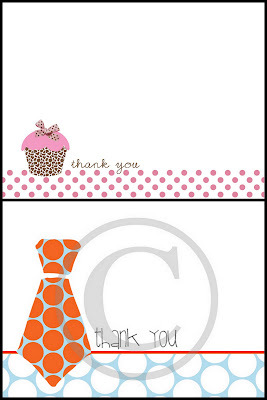 i love the Rock Star Collection and the Rosette Note Cards. I really like the polka-dot owl collection. 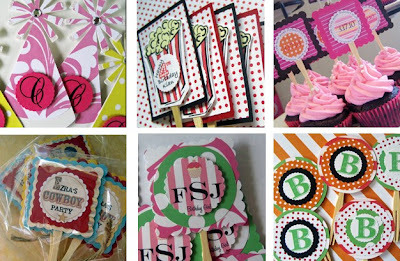 I am a party box design fan, and like her FB page. I like the pajama note cards! They are CUTE!!! Included a link to this blog post. Mandatory entry: I would pick the preppy elephant cards! I think the Preppy Gator Notes are adorable! 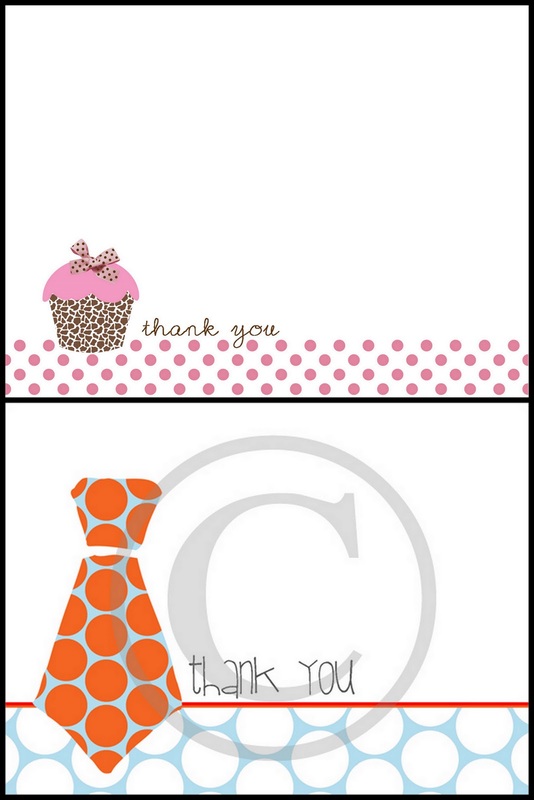 I like the animal print cupcake printables. the froggie notes are cute! Love, love, love the Pajama Notes! Love me some polka dots! Too cute! 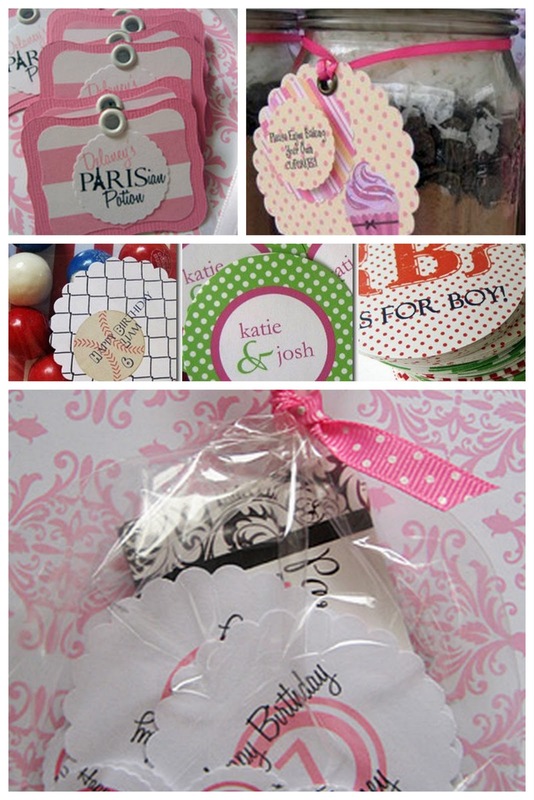 I "like" Party Box Designs on Facebook! I Facebooked about this giveaway! I like the Pajama Notes. Cute stuff...some people are so talented! Oh my I love the Rosette Notes. How pretty! They are all so cute but that one was my fave! I love the Pajama notes. Oh and the Monster Thank You cards too. I am always looking for a good boyish card for my son to use when he needs to write a thank you note (yes, I make my kids write thank you notes!). I LOVE all of it, but the Home Sweet Home one makes me want to move so I can send those out and throw myself a Housewarming party!! I'm a fan on facebook now:)!